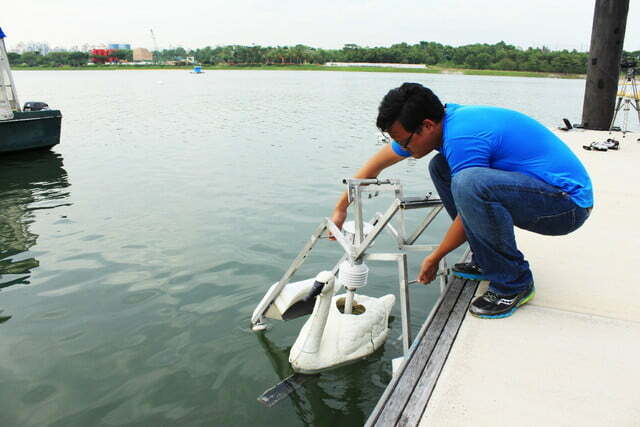 Faced with the problem of how best to track pollution in the country’s reservoirs, engineers in Singapore have come up with a unique solution: robot swans. 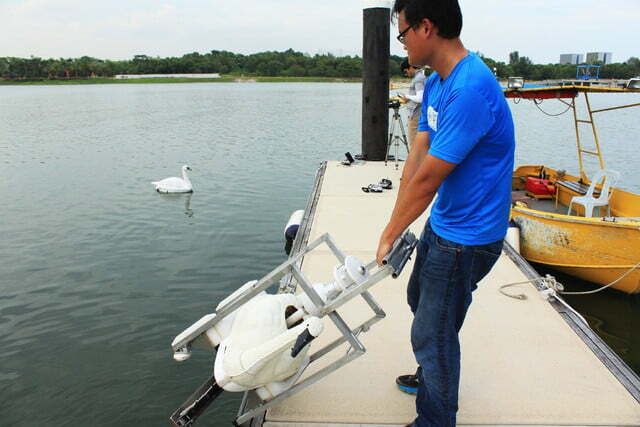 An acronym for Smart Water Assessment Network (although they really do look like swans as well), the robo-swans are designed to take constant measurements of Singapore’s water supply in a way that both saves on human labor and looks aesthetically pleasing in the process. 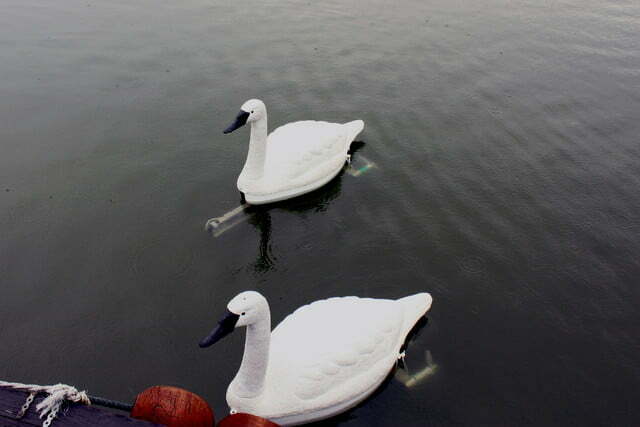 Water measurements which can be taken by the swans include water pH level, dissolved oxygen, turbidity, and chlorophyll. Due to the cloud connection, which analyzes the water data in real time, authorities can be alerted immediately if there is some reason why the local H2O may not be safe to drink. This is particularly useful in areas where dry weather prompts greater growth of algae, thereby making it more important to closely monitor water quality. 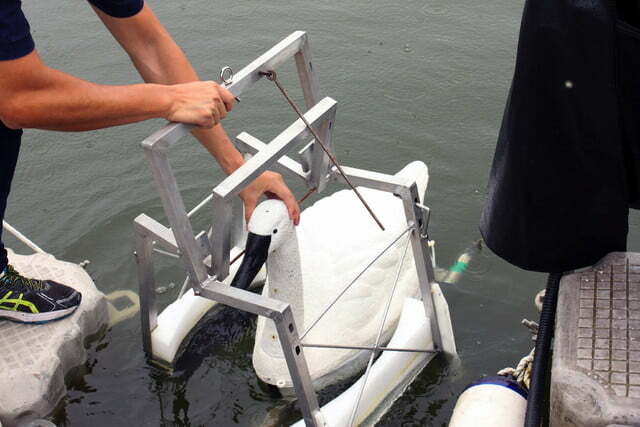 The remote control swans themselves feature heavy duty construction, allowing them to survive minor collisions with kayaks or other boats. 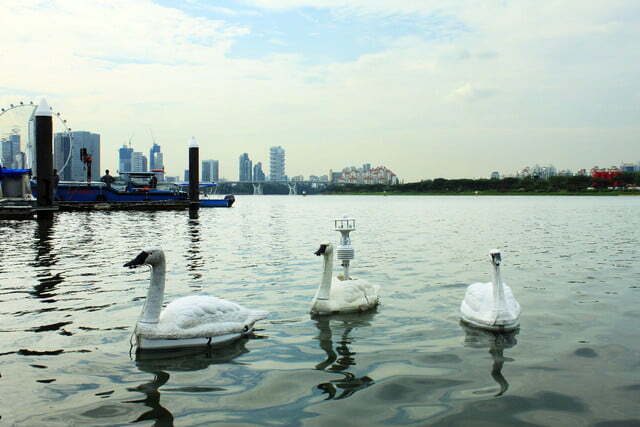 Chitre said that five of the swans are currently being used to monitor water quality in lakes and reservoirs around Singapore.​ He said that the team has also received interest from other countries looking to replicate the system to test their own major bodies of water. They aim to be able to offer this service in the years to come.